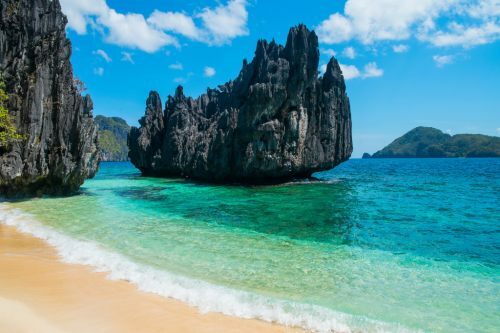 Philippine Airlines is showing some extremely cheap airfares from Toronto to the Philippines, Thailand, Indonesia and Singapore. Certain dates in August, September, and October 2016. Look for other dates in August, September, and October 2015.
toronto, yyz, flight deals, bangkok, thailand, asia, southeast asia, singapore, sin, manila, philippines, mnl, bkk, philippine airlines, indonesia, jakarta and cgk. One Response to "Toronto to the Philippines, Thailand, Indonesia, or Singapore - $740 to $816 CAD roundtrip including taxes"
I still see the Manila price on google flights but no luck on the Ho Chi Minh city price on Google flights.